Flirty, funny & infectious. Superb comic timing & an distinctive turn of phrase. Known for 'Call the Midwife' and 'Freshmeat'. The Philanthropist (Theatre, 2017) Trafalgar Studios. Siblings (TV, 2016-14) Hannah. BBC3. Fresh Meat (TV, 2016-11) Oregon. Channel 4. Series 1&2. Ricky Whittington and his Cat (Theatre, 2016) New Diorama Theatre. Benny & Jolene (Feature Film, 2014) Jolene. Good Omens (TV, 2014) Anathema Device. Happy Toys (Short Film, 2014) Fairy Wish. Bristol Revunions (Stage, 2011) Sketch group. Bristol Comedy Review. Hard To Tell (Radio, 2011) Ellen. BBC Radio 4 Comedy. Life of Riley (TV, 2008) Emily. BBC. The Insiders (TV, 2008) Pix. Lead. Boomerang. All Angels (Singing, 2007-10) Vocal Quartet. Three albums. Universal. 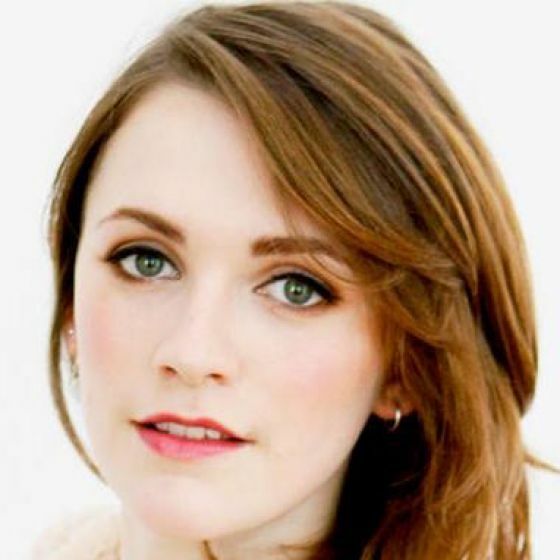 Charlotte Ritchie as a guest on Sunday Brunch. 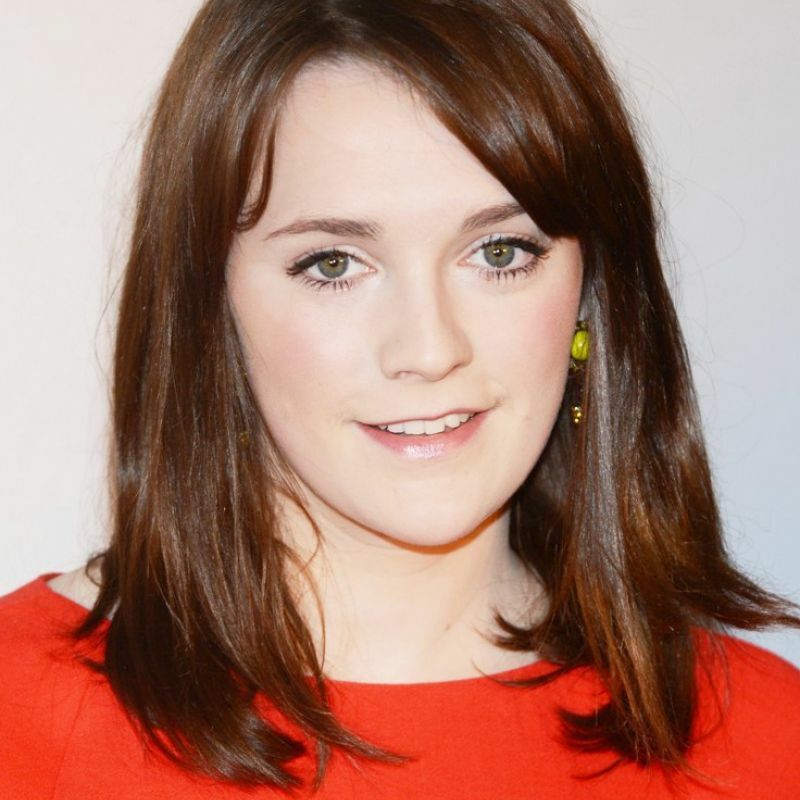 Charlotte Ritchie as a guest on Sunday Brunch, as well as Jack McBrayer, Sarah Hadland, Nick Knowles and Lolly Adefope. Watch on Sunday 21st on Channel 4 at 9:30am. 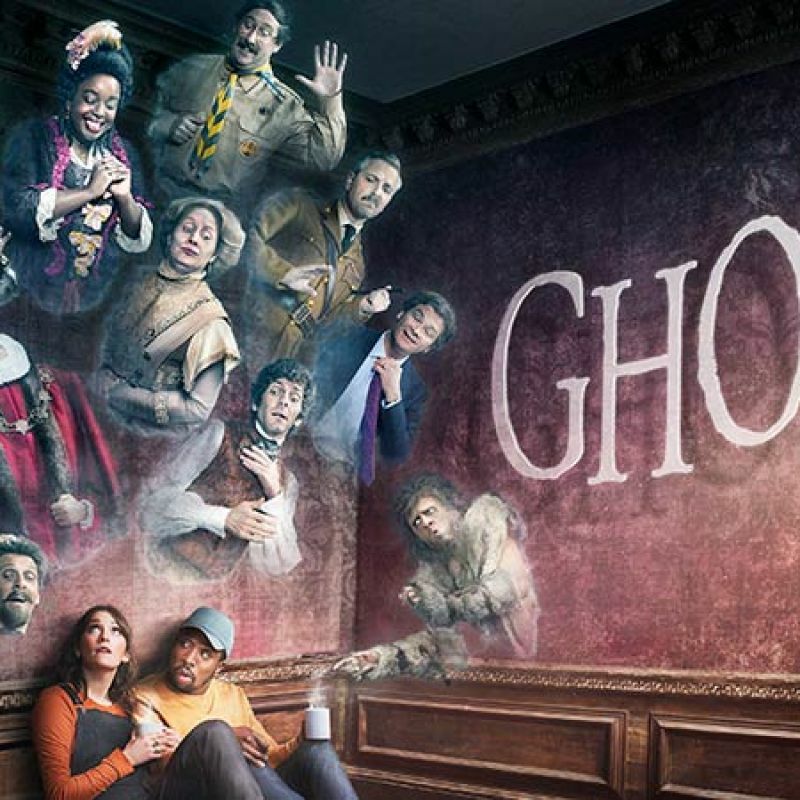 Charlotte Ritchie and Katy Wix star in new BBC comedy series Ghosts. 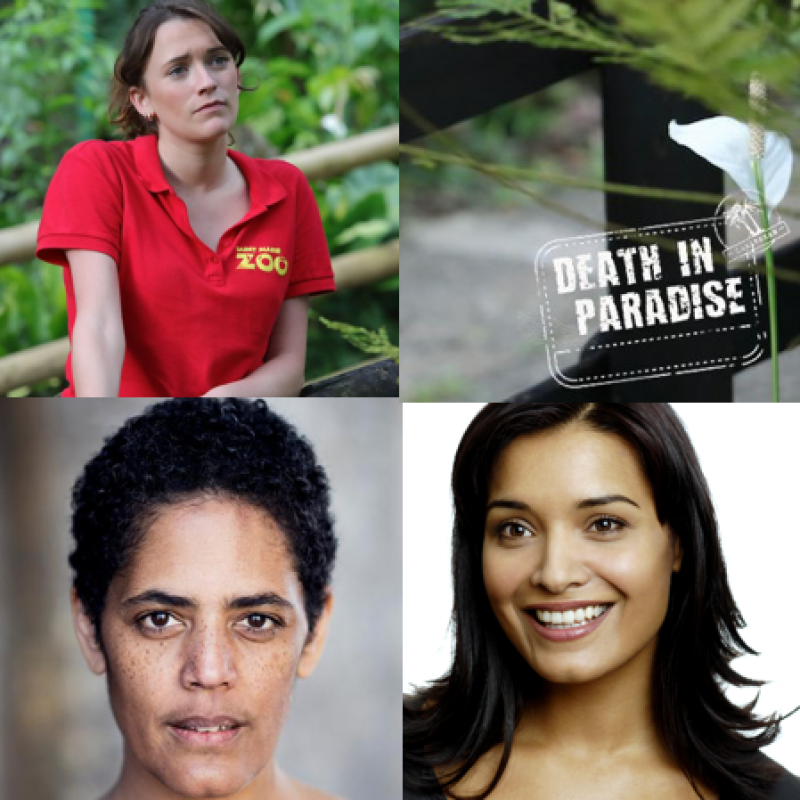 Watch on Monday 15th April at 9:30pm on BBC1. New series, watch on BBC 1 at 9pm Thursday 17th January. 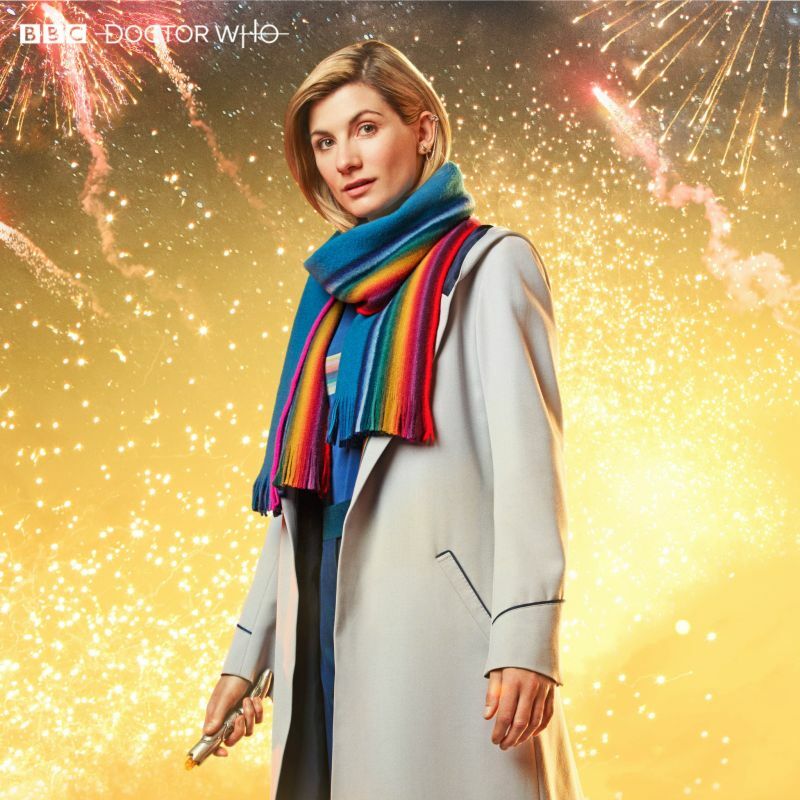 Jodie Whittaker's Doctor & the gang head to Earth as a terrible evil threatens to destroy the planet, guest starring Charlotte Ritchie. New Years Day on BBC1, 7pm.